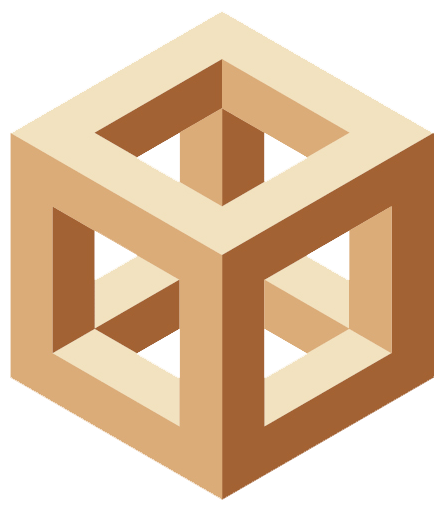 The Joint International Symposium on Wood Composites & Veneer Processing and Products will be held April 5-7, 2011 at the Bell Harbor International Conference Center and The Edgewater Hotel in Seattle, Washington. 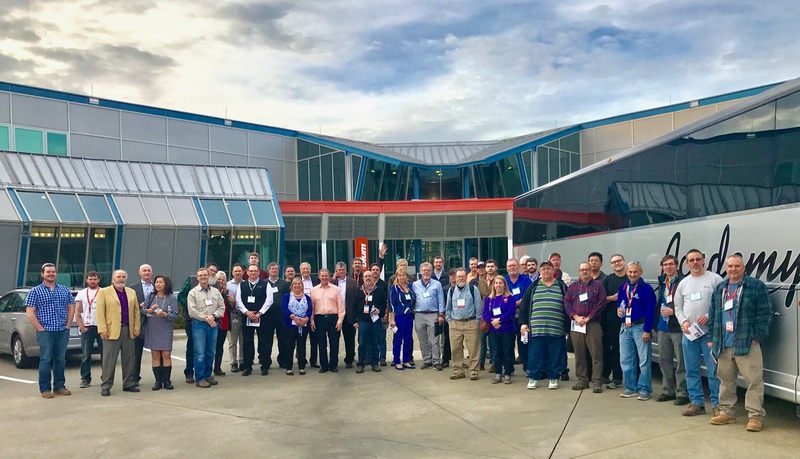 This joint meeting represents a combination of WSU’s longstanding International Wood Composite Symposium along with the biannual International Symposium on Veneer Processing and Products. Agenda topics include: raw material availability; life cycle assessment; fiber, strand, and veneer processing; particleboard, MDF, OSB, plywood, and LVL manufacturing; specialty products; equipment and resin technology; product performance and standards; market and trade issues; and integrated technologies. Submit poster abstracts for the Technical Forum by February 28, 2011. This year’s symposium is co-sponsored by Washington State University, APA-The Engineered Wood Association, and FPInnovations. For more information, contact Vik Yadama, vyadama@wsu.edu, or visit the website at www.woodsymposium.wsu.edu.